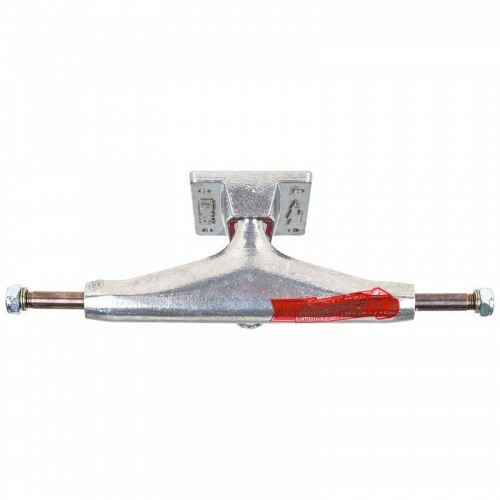 The lightest Thunder trucks on the market. weight: 11.11 oz. / 315 g.